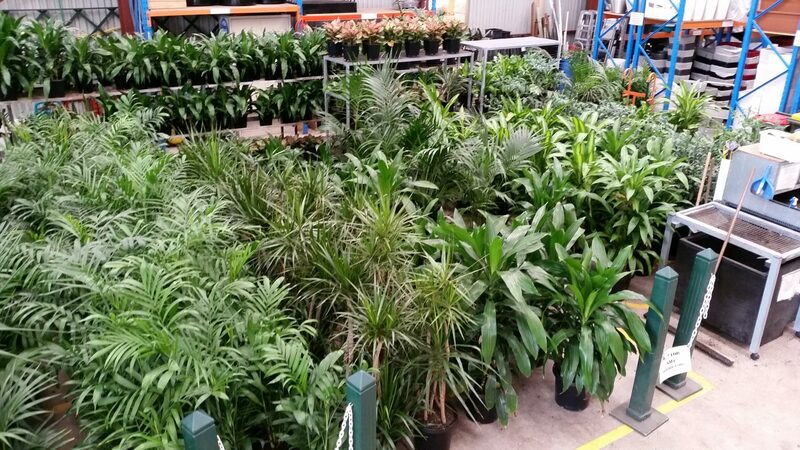 If you have installed your own plants but find it difficult to maintain them because you are busy running your own business or Government Department, we supply a maintenance only option where we schedule you for our normal servicing program and you only pay for our time rather than the hire of the plants and pots. 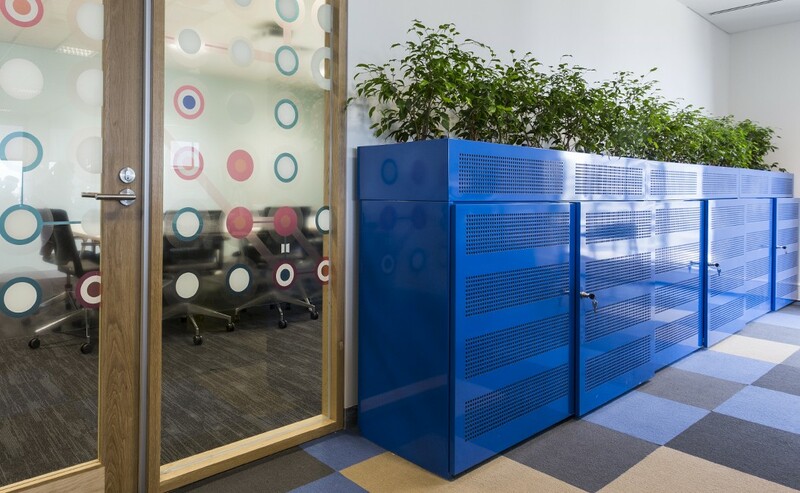 It can be a cost effective option but environmental factors and original set ups will dictate the frequency of upgrades. 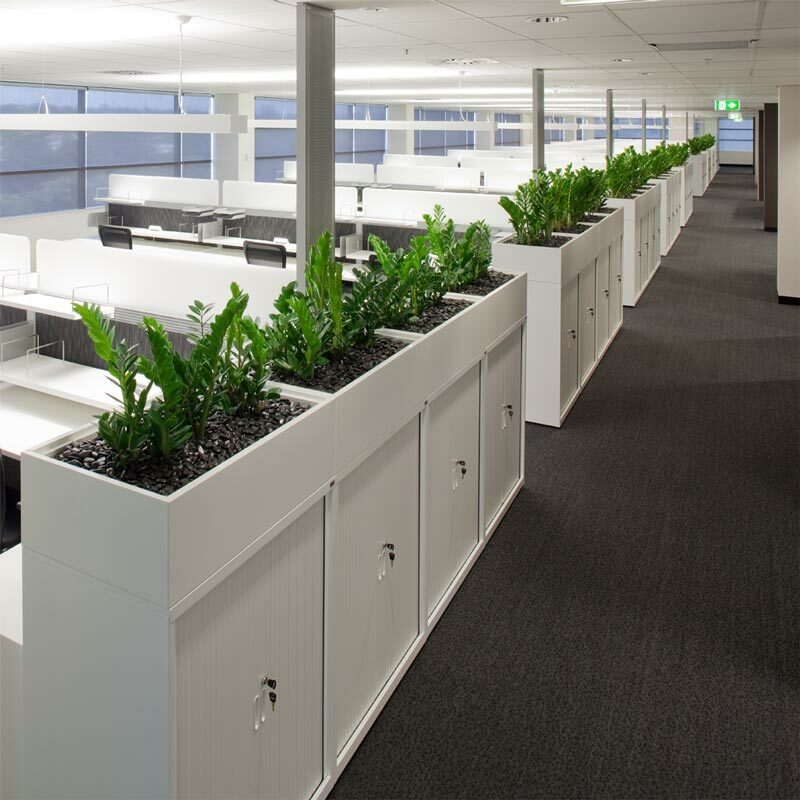 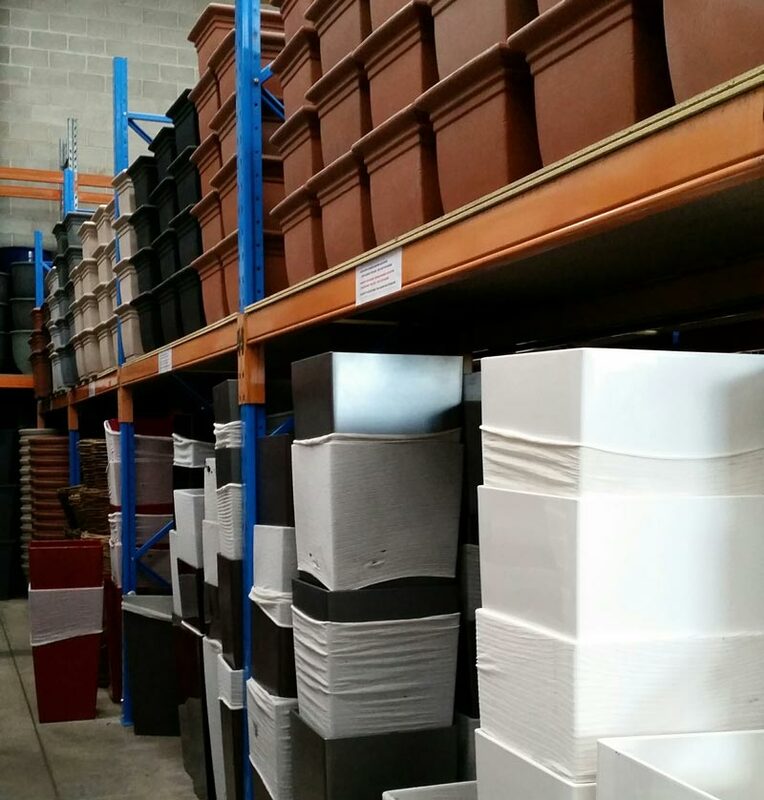 This option is not a common occurrence and works best where excessive numbers of Flox / Tambour planters are installed with a large volumes of plants.